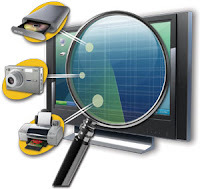 Use Google Chrome Pdf Viewer- No need Any Pdf Reader ..
Long time latter I am writing an interesting thing for how to read any pdf file without any pdf reader. Google help is increasing. 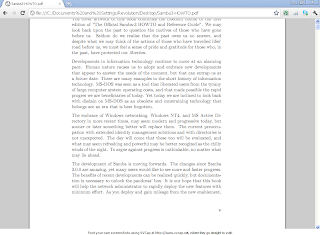 Google enlarger her helpful hand to read pdf file with out any reader soft. Today I will introduce you this new feather of google. At present Google chrome is most powerful browser . This browser has many magnificent feather with powerful add on's . It also use as like a pdf reader at present. At this time I am going to introduce how to read pdf through google chrome. 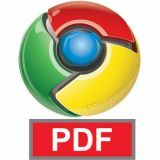 We use diffrent types of pdf reader like Adobe, NItro,Foxit etc At this time I am informing you google chrome also can read pdf with out any pdf reader. 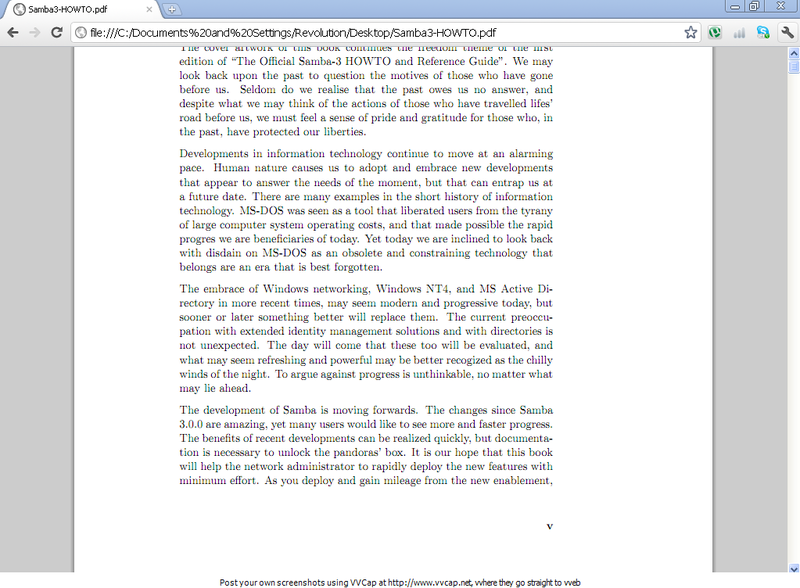 Google chrome has its own build-in pdf viewer. 1. At first open your google chrome. 2.Just select your pdf file. 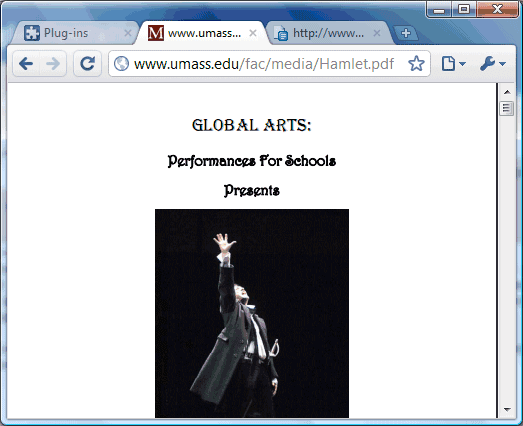 3.Drag and prop your pdf file into your Google Chrome. Thanks for this update. great blog.